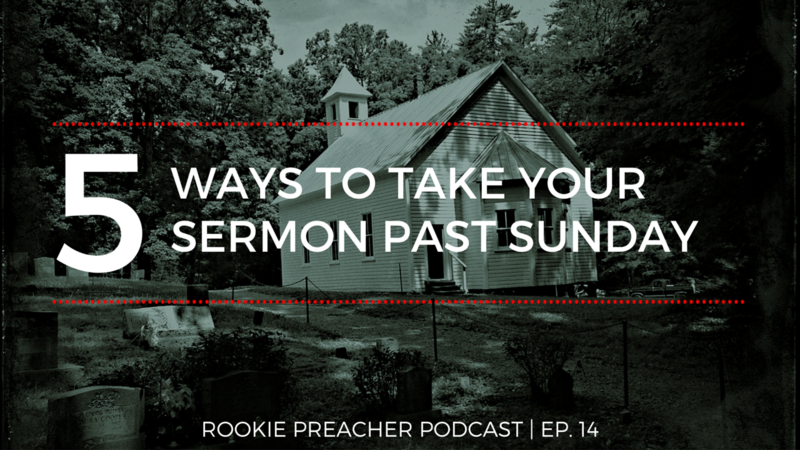 We are so excited to be releasing the first episode of the Rookie Preacher Podcast. 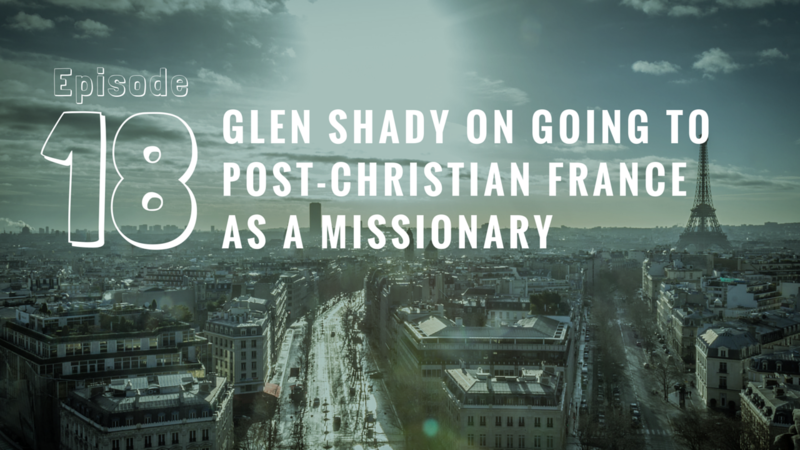 This will be a bi-weekly podcast where we talk about preaching and leadership. 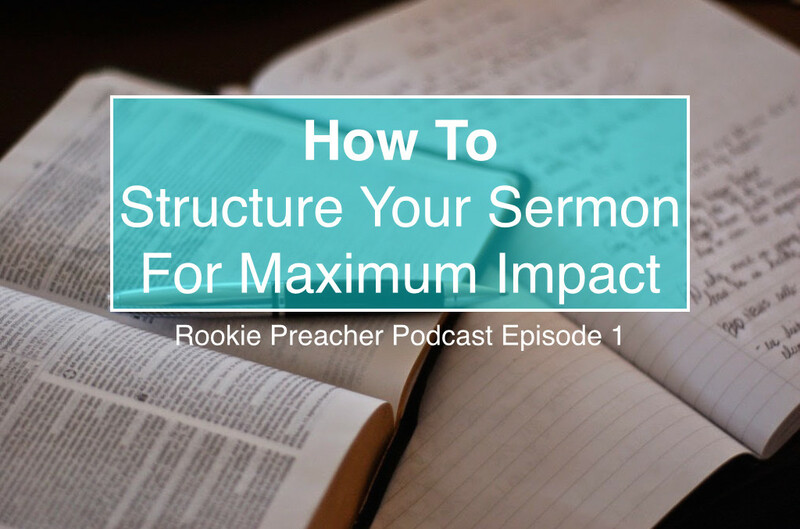 In this episode we talk about how to structure your sermon for maximum impact. 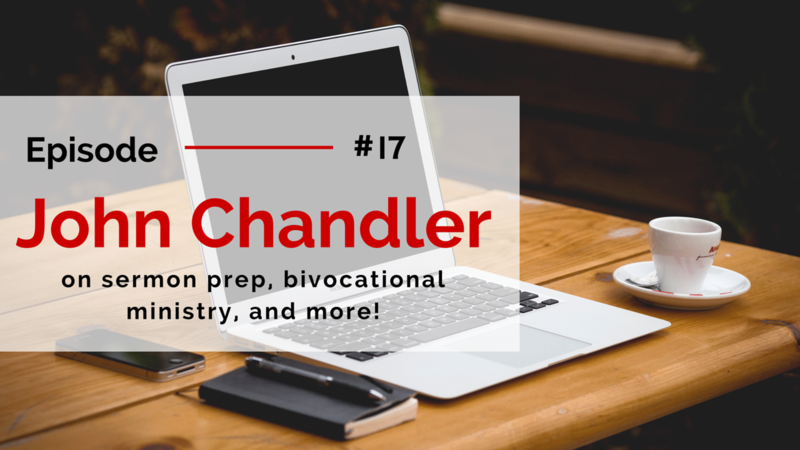 Specifically, we share how we structure our sermons and offer some insight on how you can also begin to structure your sermons in a purposeful way. Bring your sermon to one big idea – a principle we both adopted from Andy Stanley’s book, Communicating for a Change. Connect story into your structure in some way to connect with your audience. 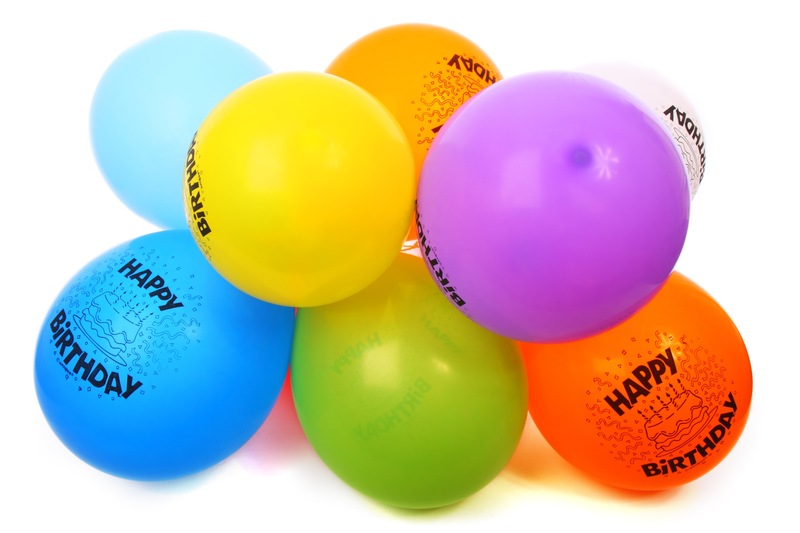 If you fail to engage your audience in the first few minutes, you’ve lost them. Your structure should reflect this reality. Tension makes people lean in and believe that whatever is about to be said will be helpful. When you use tension in your sermon structure, you should relieve the tension with the truth of Scripture. Weaving in a story throughout your message helps people stay engaged and connected with the content. 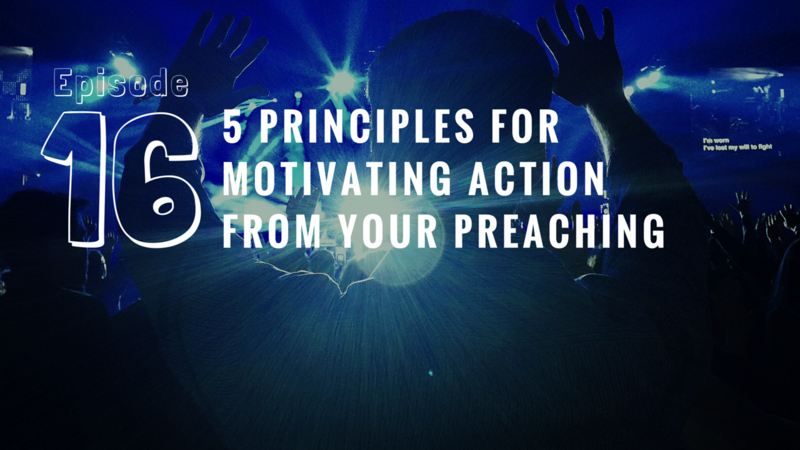 It’s important to structure your sermon around your voice and not someone else’s. At the same time, it’s good to experiment, especially as you are seeking out your own voice. If you listen to podcasts of other pastors, don’t just listen to a couple, listen to 10-15 so you don’t adopt someone else’s voice. 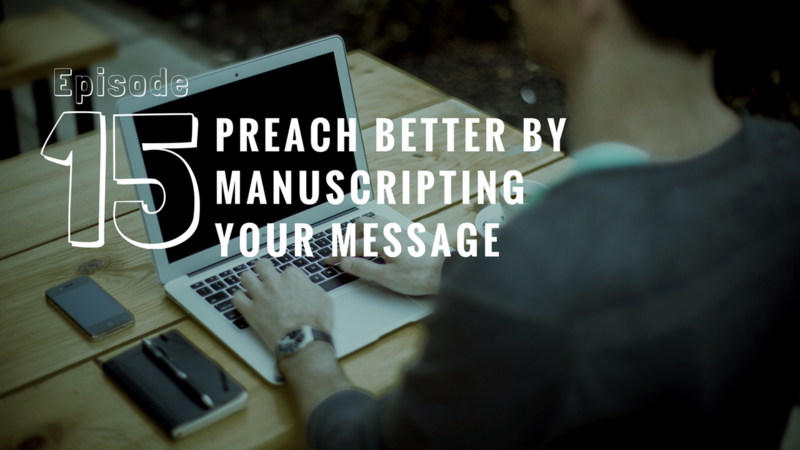 When structuring your sermon, boil down your main point to a tweetable statement. We need to find out what God is calling us to say in the way he is calling us to say it. 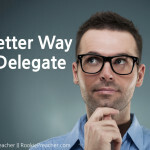 To help you find your voice, check out this article. 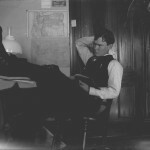 Before you prepare your sermon, you need to prepare yourself first.